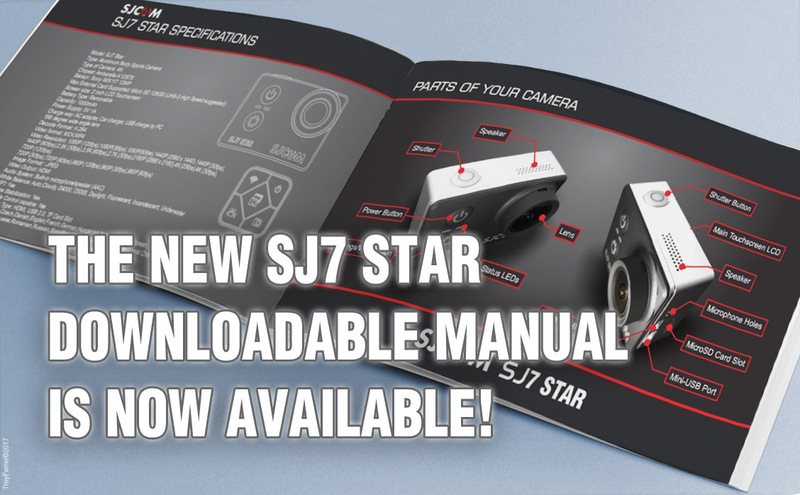 The Official SJ7 STAR Downloadable Manual is here! It is best to keep a copy of the manual on your smartphone or laptop for cases when there is no internet and you need to pull it up. Head over to the Manuals download section on our support site now, or click HERE.